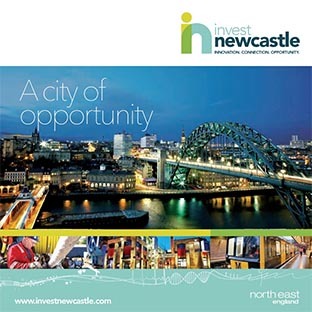 Invest Newcastle used this opportunity to give Gamevy an insight into the digital and tech sector. 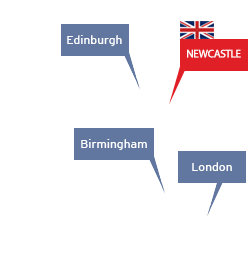 They hosted a jam-packed day of activity, introducing them to networks, recruiters and property solutions within the city. 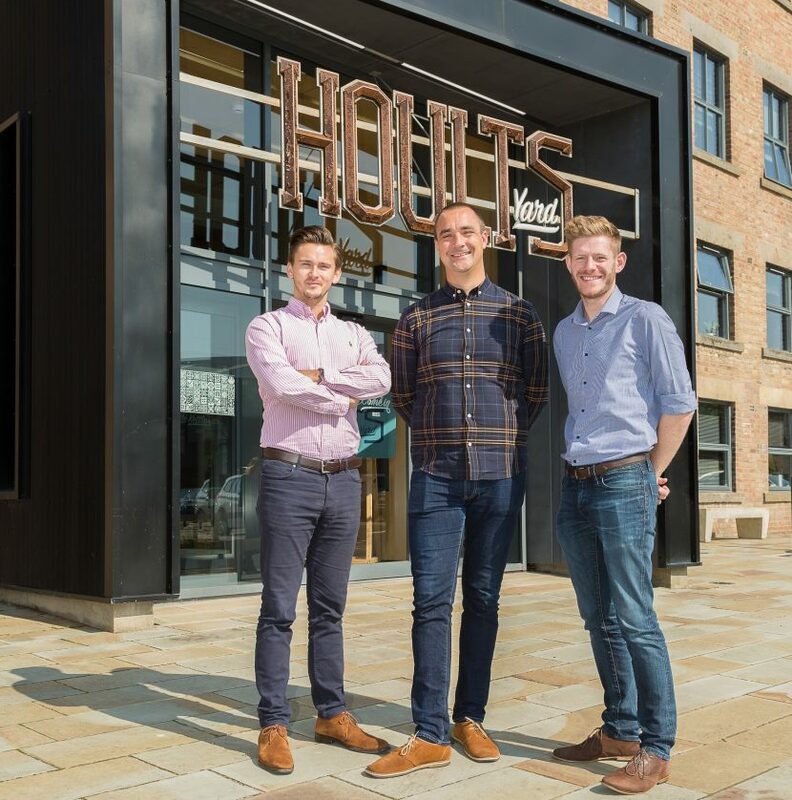 Photo L-R : James Blackwell CEO (Ronald James), Dan Rough, Chief Operating Officer (Gamevy), and Matt Bratton, Inward Investment Manager (Invest Newcastle) and outside the new premises at Hoults Yard.